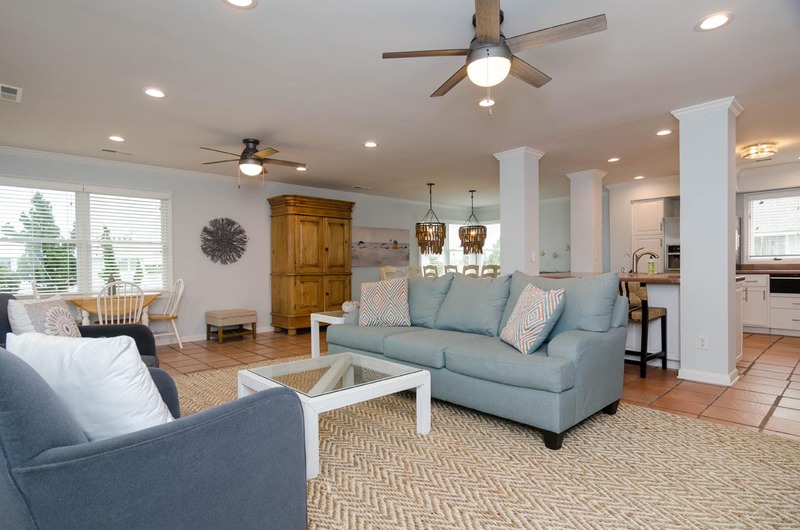 Amazing family friendly oceanfront home awaits! Newly renovated for 2018, updated photos coming soon! 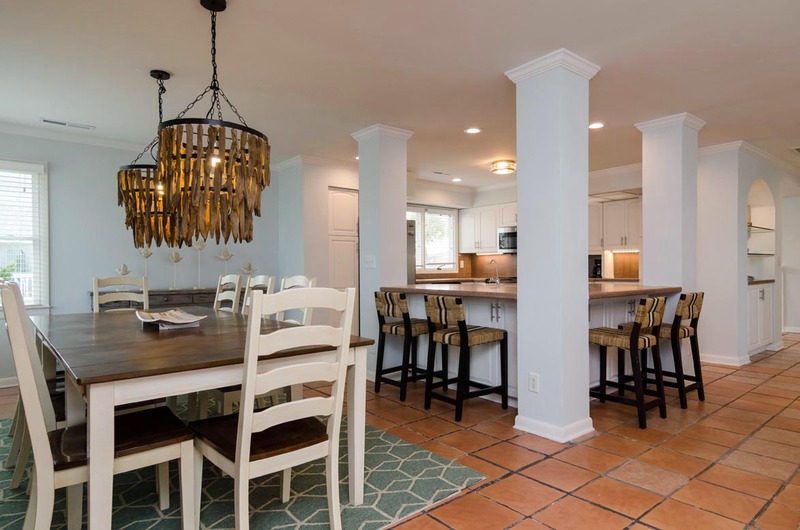 Enjoy a peaceful and relaxing family vacation in this beautiful 6-bedroom, 3 bath single family home with unobstructed views of the ocean - It might as well be oceanfront. The beach is accessed by a short semi-private path to the least crowded part of the island. You will feel as though you have your own private beach. The large lawn is perfect for badminton, volley-ball, or croquet. 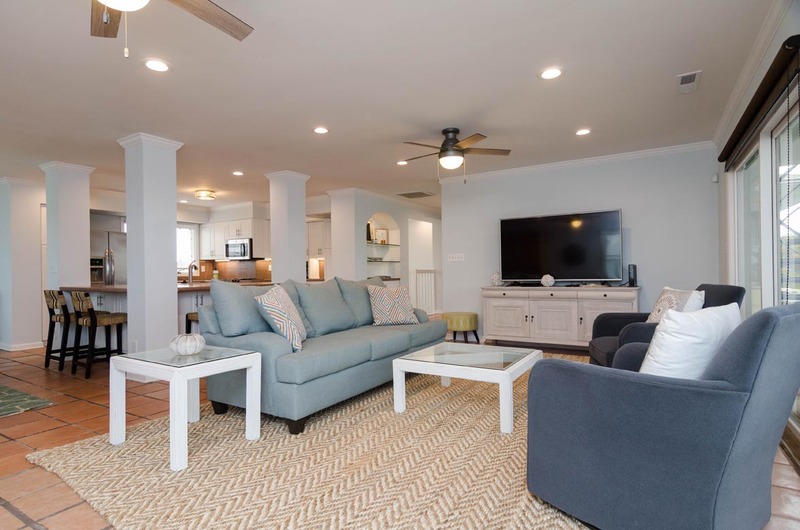 The main level is upstairs and features 4 bedrooms, 2 baths, fully equipped kitchen, dining room and a spacious living room that opens to a large oceanside deck with lots of seating. A circular staircase leads to a rooftop widow’s walk for sunsets and 360-degree views. 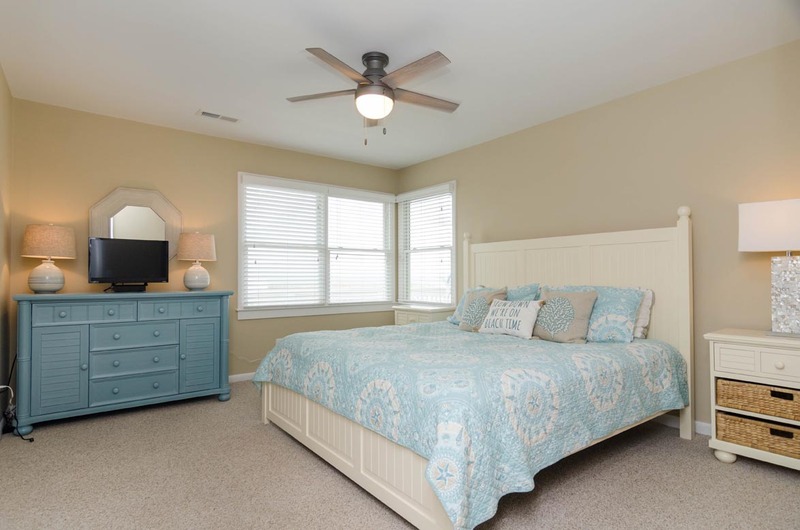 All bedrooms have cable TV. 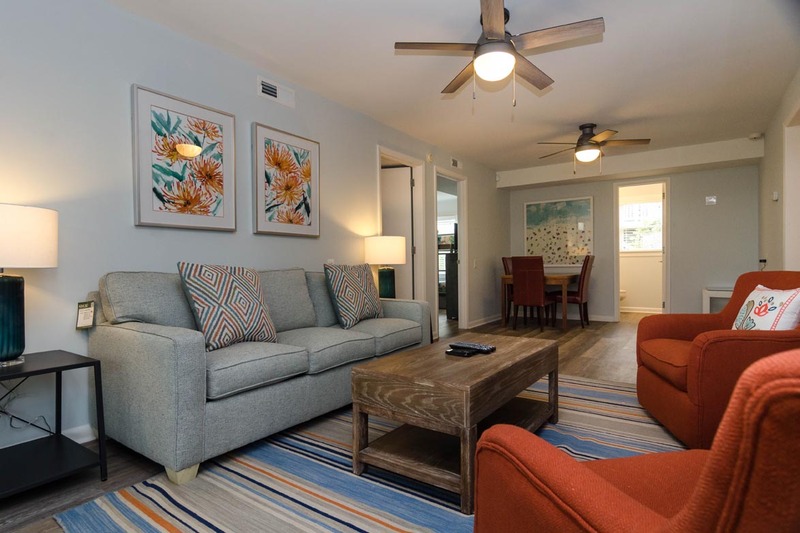 The lower level is another living space that has a living room with sleeper couch, 2 bedrooms and one bath. 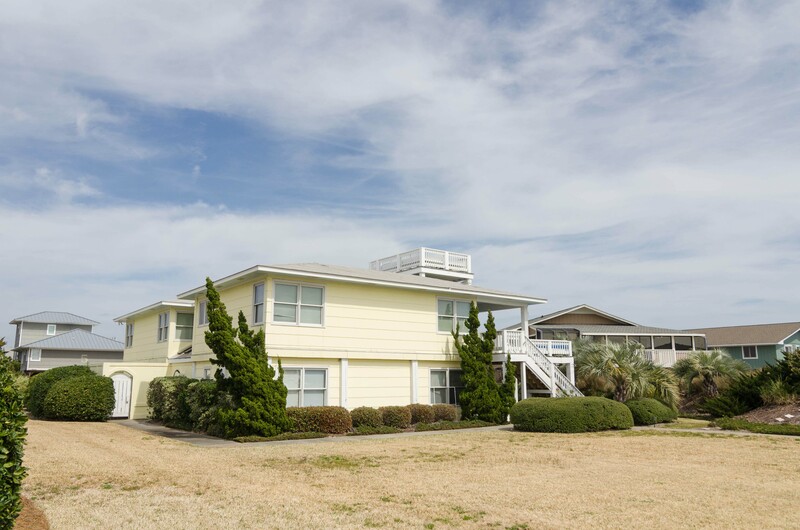 This is a perfect getaway for the teenagers or anyone who wants more privacy. Relax outside under the covered porch area in the shade – take a nap or read a book. 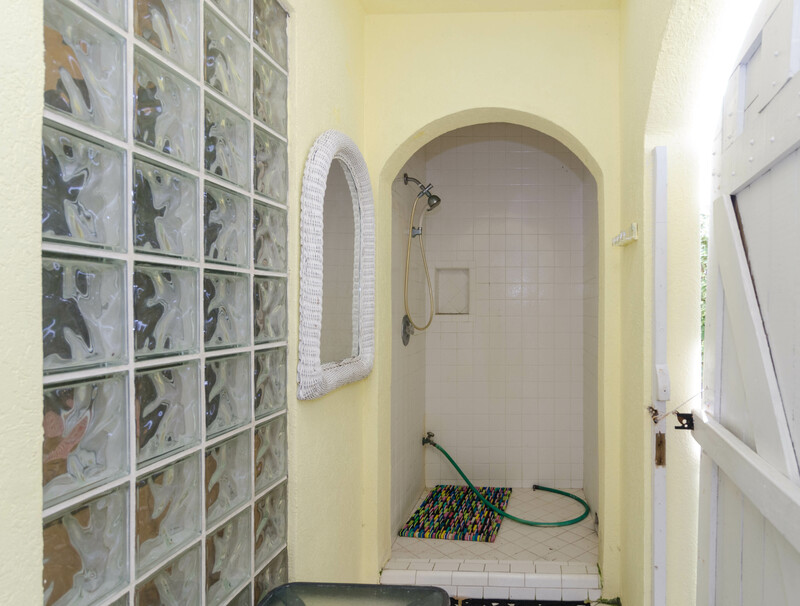 Also, downstairs is an outside-entry tiled shower with dressing room. Plenty of off-street parking (4-6 cars) along with parking 2 cars under the carport. Your family will not be sorry when you reserve this vacation spot. So, pack your bags and make this a family tradition! 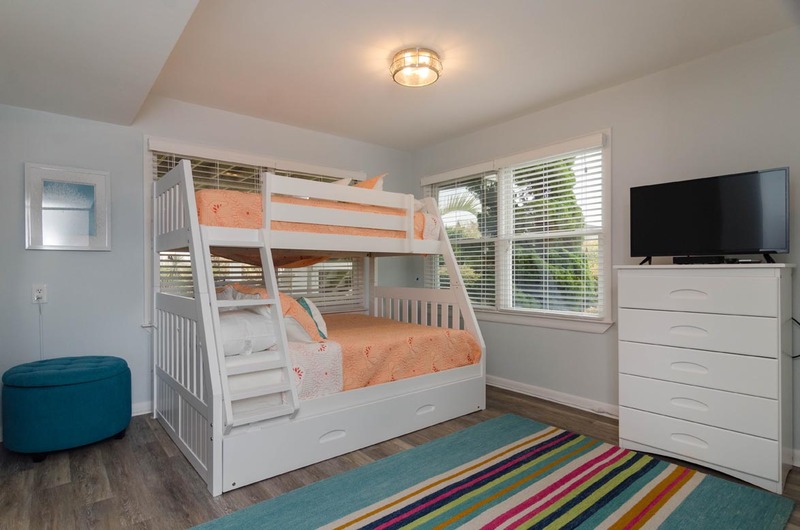 Lower Level: Sleeper Sofa, 3 Bunks – 2 with twin on top, double on bottom along with twin trundle and 1 with twin on top, twin on bottom and twin trundle. Sleeps: 21. No smoking. No Pets. This is our 20th year at this location. This was a great rental home for our family. The upstairs/downstairs arrangements worked out well for us; the little ones occupied the downstairs and the adults, the upstairs. 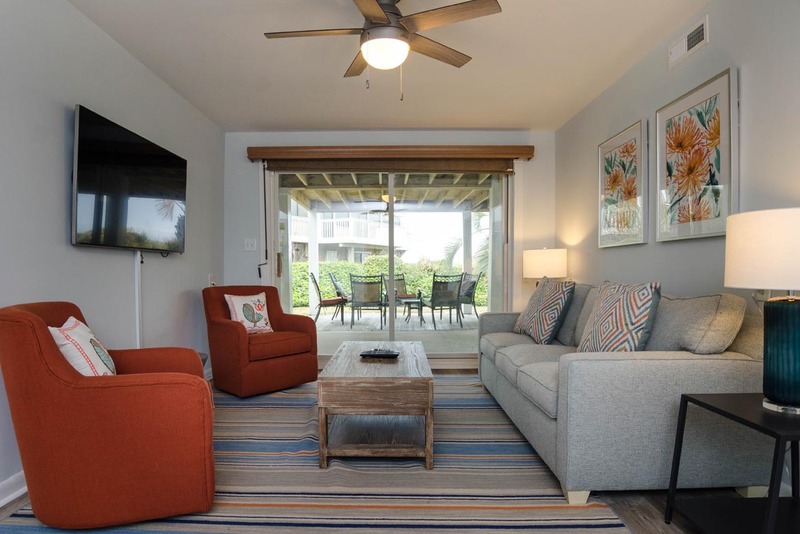 We enjoyed the proximity to the beach and being able to see sunsets from the upper deck. The beds were comfortable, there was plenty of hot water and the living room allowed lots of people to mingle. We did have to child-proof the interior stairway and be diligent about ensuring the outdoor stairs were blocked when the kids were outside. A Stay-Cation away from the daily grind.....! Just what I imagined, fun with family members from around the world non stop activities with kids. Everyone had a blast! 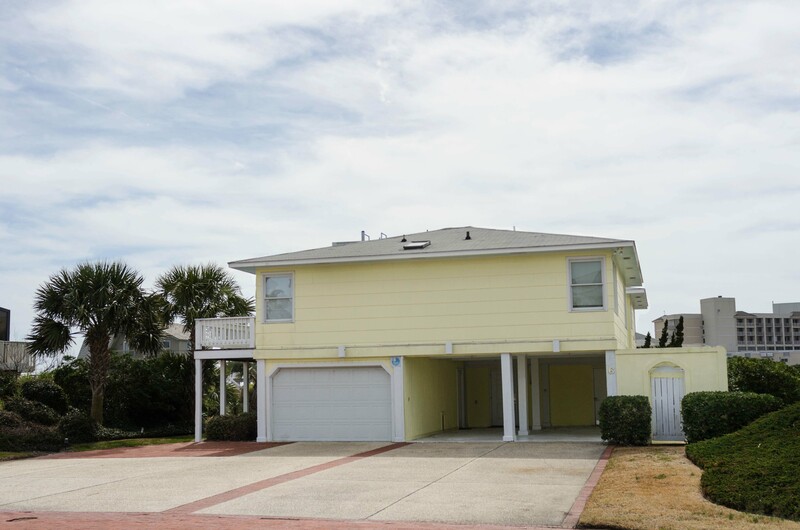 Great house in an amazing location with oceanfront access. Perfect for larger groups. Very impressed with the layout of the house, the decks on multiple leveks and overall amenities. Was a lovely stay, very nice setup, very comfortable for my family. This was our second year staying at the Place Cottage. 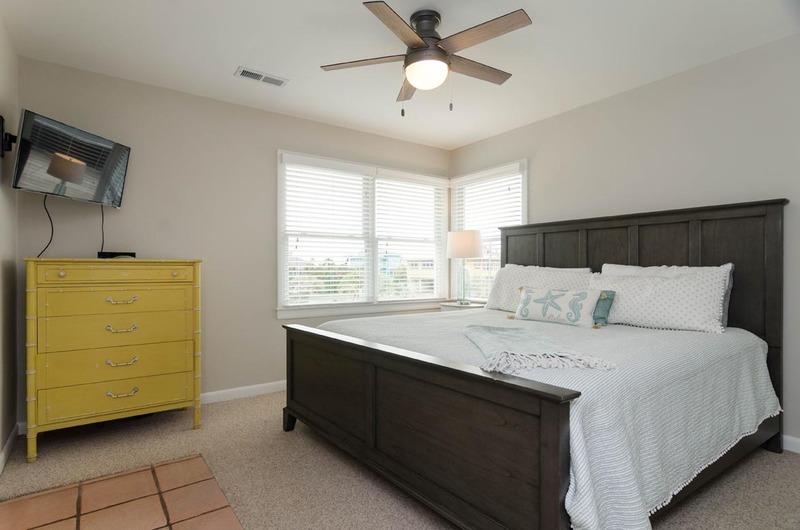 We love the house with plenty of bedrooms for the 3 families. 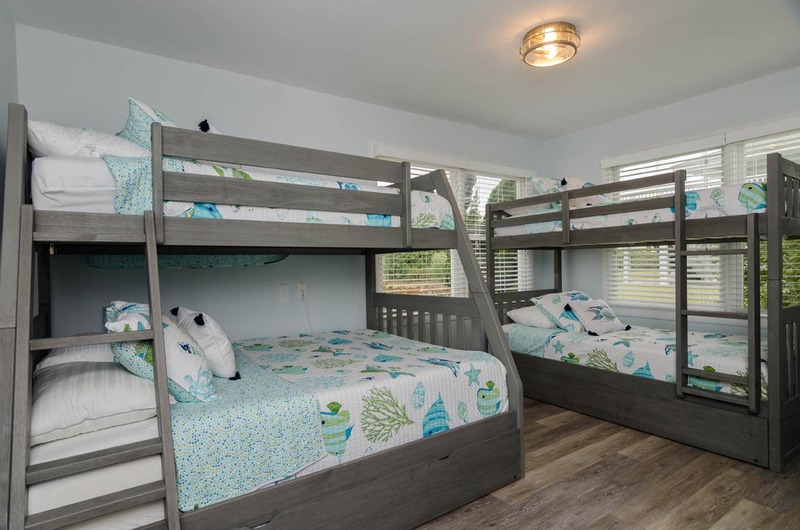 The children love the new bunk beds and were so excited all 6 boys could stay in one room. We love the property which is perfect for 9 active children. The best feature is being so close to the ocean. We can't wait to go back next year. Fun weekend at the beach. 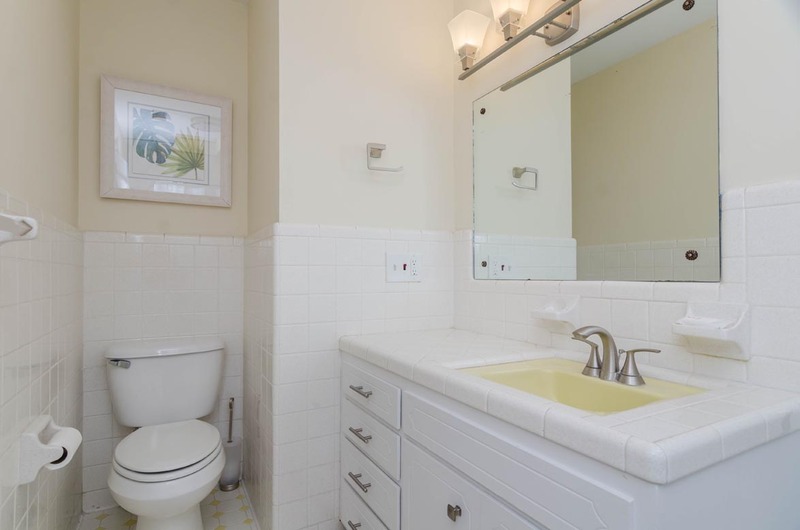 How was close to the beach; though dated house/ decor. Needed a thorough cleaning. 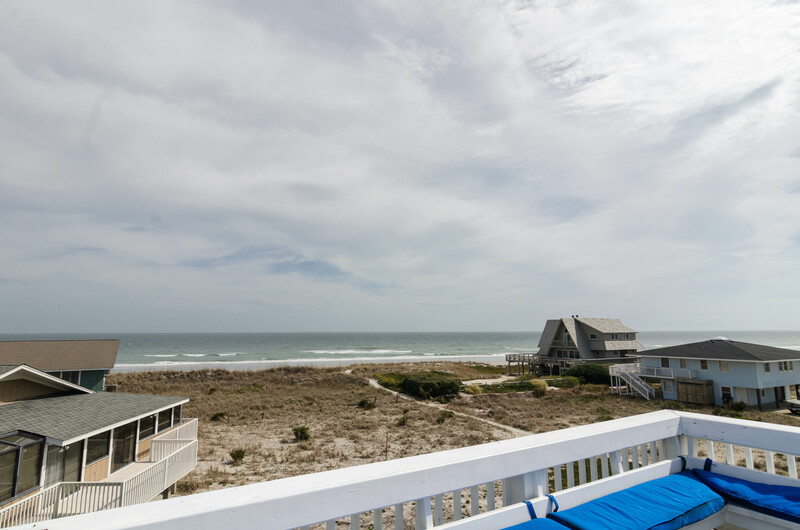 Tracy, We are glad to hear that you enjoyed your weekend at Wrightsville Beach! 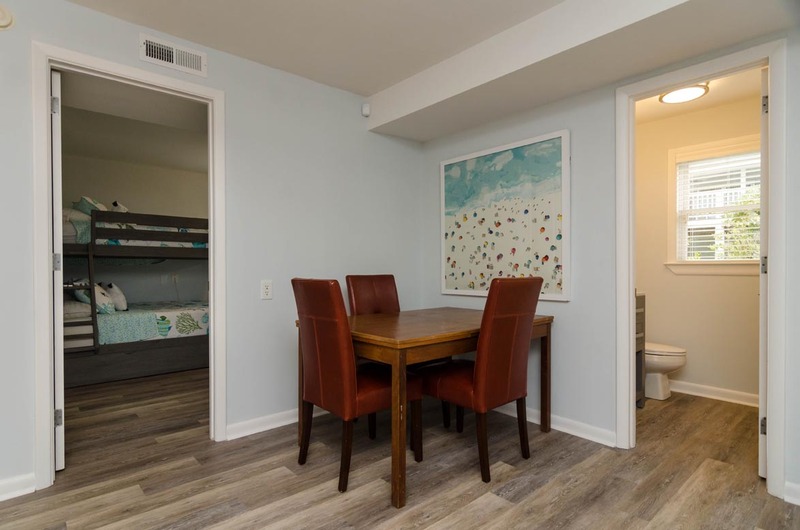 We are happy to inform you that this home has recently been purchased by a new owner who is currently working on updating the home and decor. 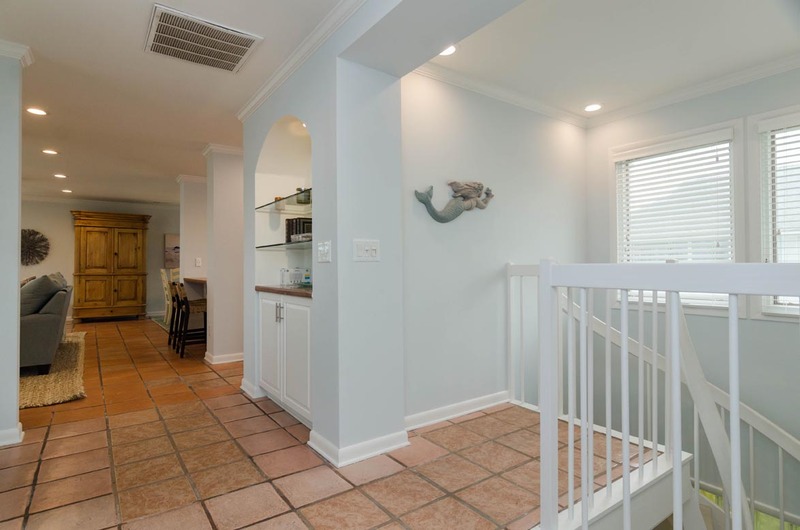 We sincerely hope you will visit this home again and experience the upgrades first hand. In the future, please do not hesitate to contact us with any issues you experience; our housekeeping and maintenance are available 24/7 to assist our guests. We appreciate your feedback and hope you will consider Bryant Real Estate again when planning your next trip to the beach!